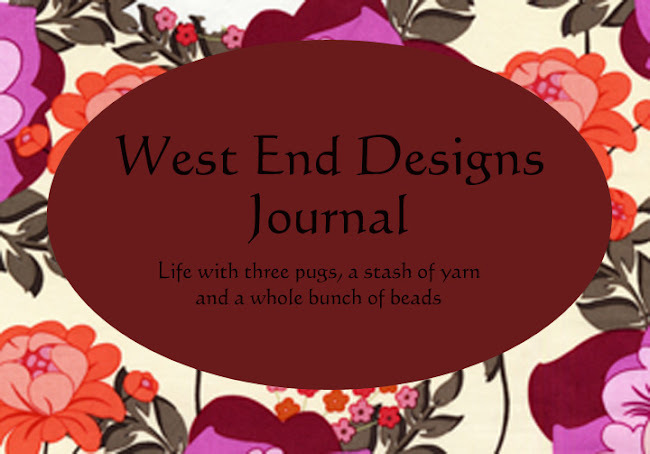 ~* West End Designs Journal *~: Orange and Maroon!! 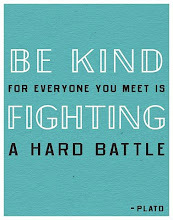 Don't forget, Tomorrow is Hokie Hope Day!! Wear your maroon and orange!